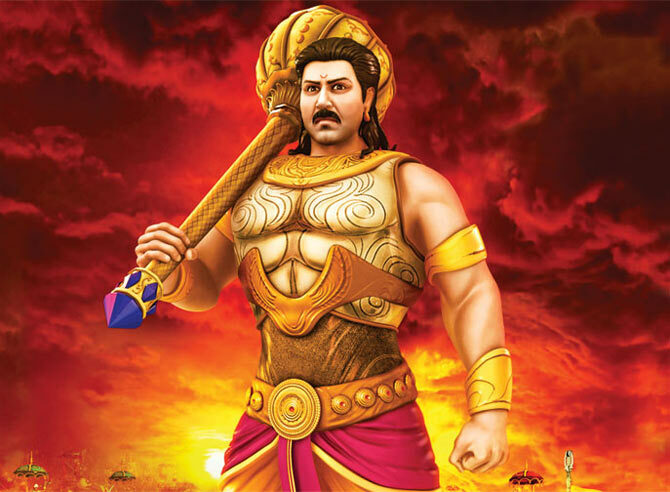 We have seen many versions of the Mahabharat on the small screen. Now, for the first time, the epic drama will be played out on the big screen. An animated film, some of the biggest Bollywood stars have lent their voices to the principal characters. To make the animated characters convincing, the makers have added the star's features and gestures to it. Produced by Jayantilal Gada, the big budget movie will release on December 25. Here's a look at the actors, who will voice the characters in the film. 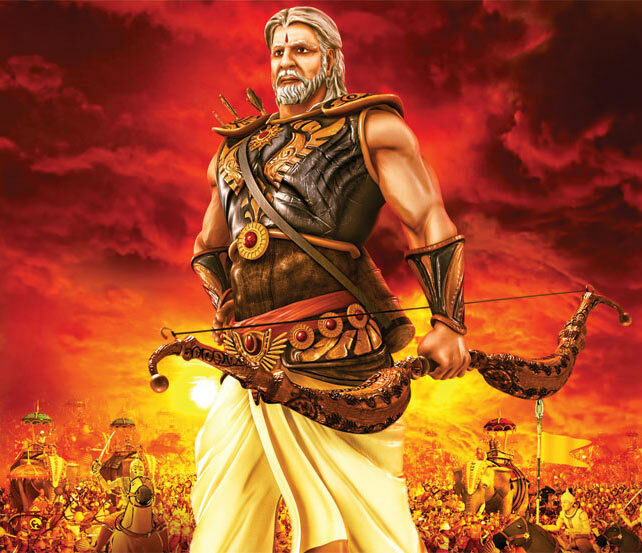 Amitabh Bachchan lends his voice to Bheeshma Pitamah, the protector of the throne of Hastinapur, who even went against his beloved Pandavas to fulfill his duty. 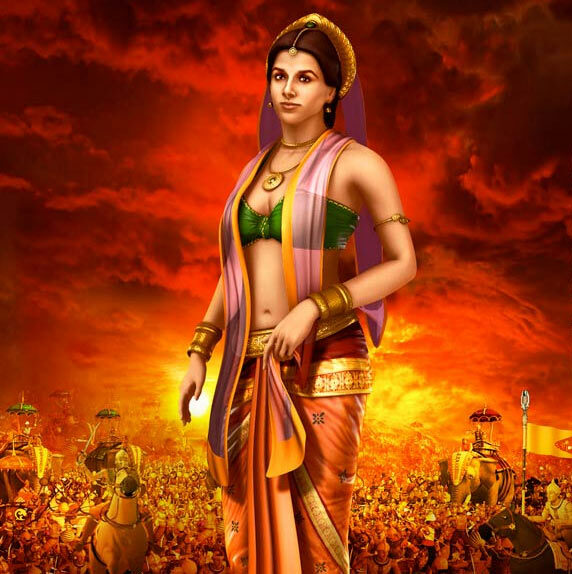 Vidya Balan will lend her voice to Draupadi, wife of the Pandavas. Sunny Deol will voice the mighty Bheem. Ajay Devgn will lend his voice to legendary hero Arjun while Manoj Bajpayee will lend his voice to the righteous Yudhishthir. 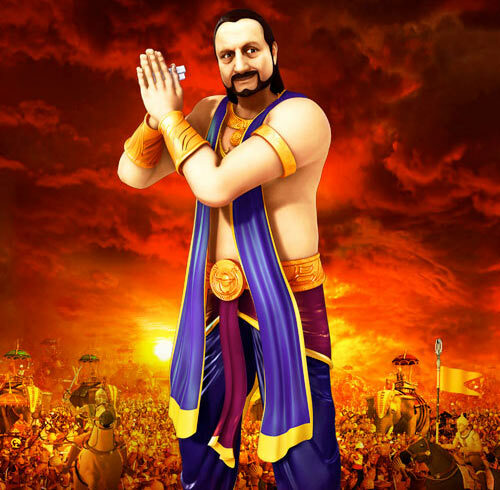 Anupam Kher play give his voice to Duryodhan's cunning uncle, Shakunimama. 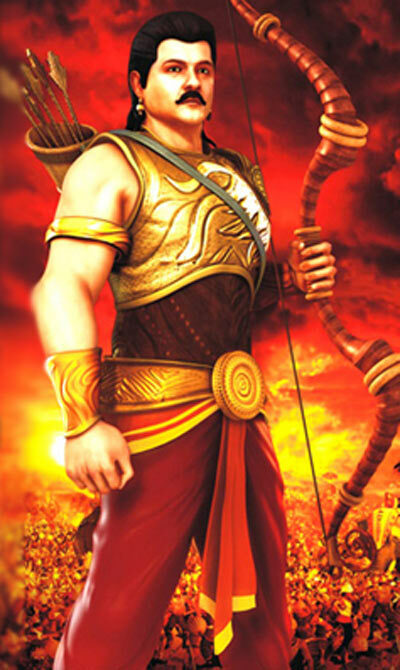 Duryodhan, meanwhile, will be voiced by Jackie Shroff. 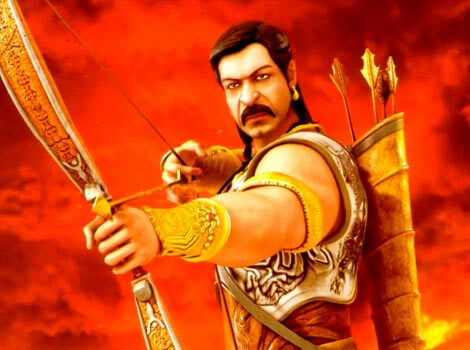 Anil Kapoor will lend his voice to Duryodhan's closest friend and aide Karan.